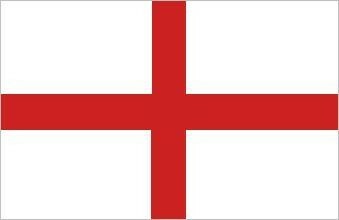 KO 19.00 Monday 18 June England's first group game. Come to the Club and support England. Watch the web site for any promotions.